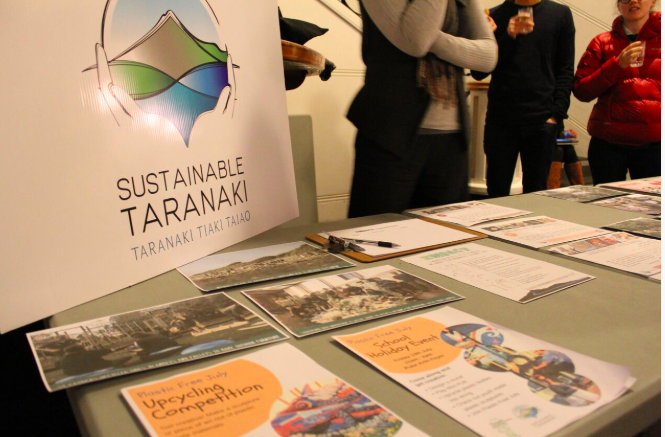 Thank you to all who joined us for an evening of inspiration, networking and discussion on the sustainable future possible for Taranaki on the 31st of May. In collaboration with Taranaki Conservationists, the screening of the recently-launched New Zealand documentary ‘Living the Change’ was a great success with over 220 people in attendance. This turnout was beyond our expectations, filling The Mayfair with loads of great energy and buzzing conversations. 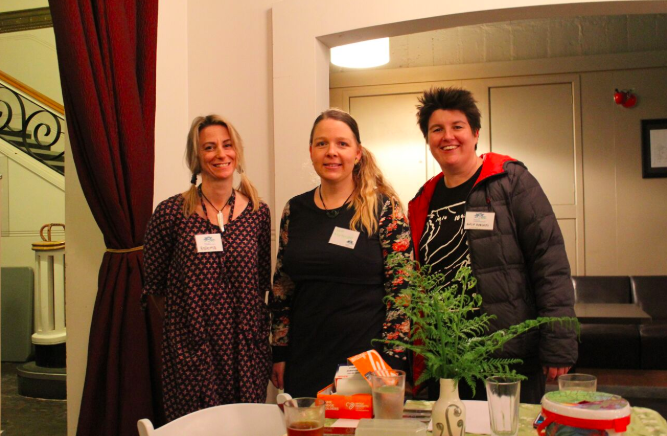 A big thank you to all of our speakers and supporters and particularly to our local stallholders who shared with our attendees all of the inspiring community-based initiatives that are taking place right here in Taranaki. This event was a great example of what can be achieved through collaboration and a good sign of the support and audience that is hungry to meet face-to-face for inspiring events! Thank you to our speakers, Jamie Silk and Dee Turner, as well as our MC and Kati Freeman, General Manager of Sustainable Taranaki. Sam Mortenson from Taranaki Conservationists played a big role in making everything come together from start to finish. Also, thanks to Erin for the behind the scenes organisation, Laine for the slide show and Katie from Geosync for capturing the magic on the night. Thanks again to all who attended or showed their support.